Hi there all! 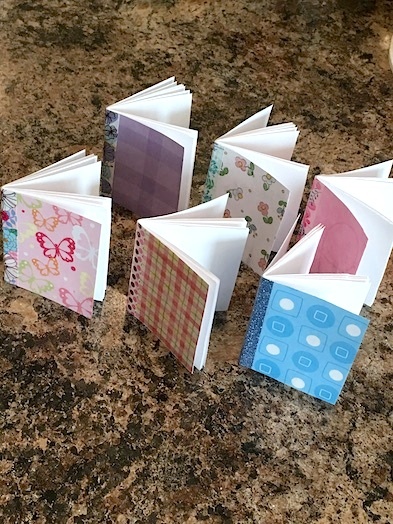 I just wanted to do a quick post on the little doll notebooks that I made a few days ago for my niece’s birthday! One of our favourite MyLifeAs furniture pieces is this little desk. 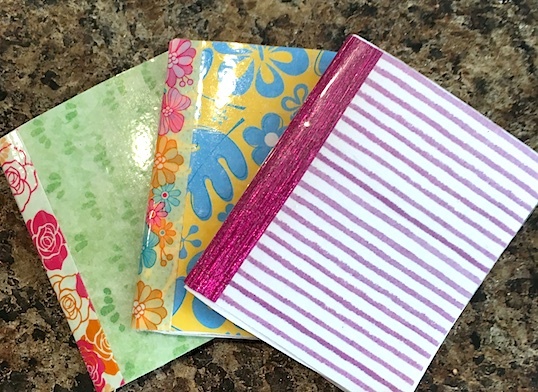 So when we purchased one for my niece for her birthday, I thought that these little notebooks would be the perfect gift to go with it. I found the amazing tutorial on how to make them over at AmericanGirlFan. 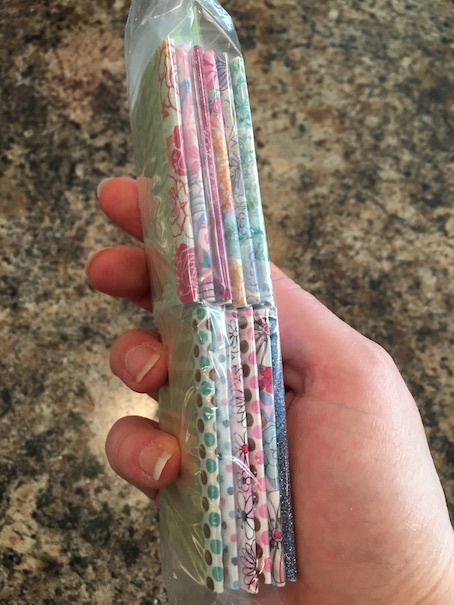 I ended up simply stapling the binding instead of using a needle and thread. I also used blank paper instead of lined, but that is entirely optional. Next, I laminated the front and back covers with packing tape. 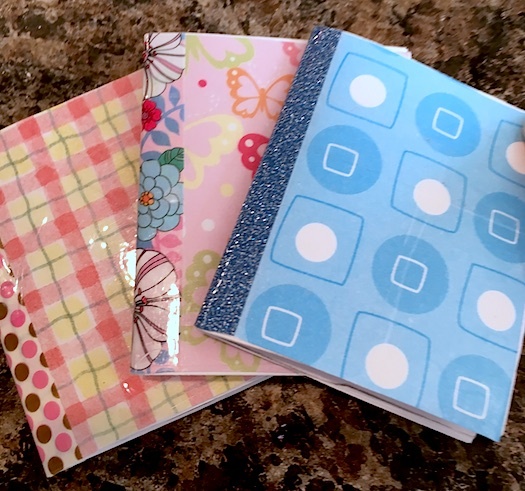 I was gifting the notebooks to a six year old, so I wanted them to be more durable. Here are some more pics of the finished product! 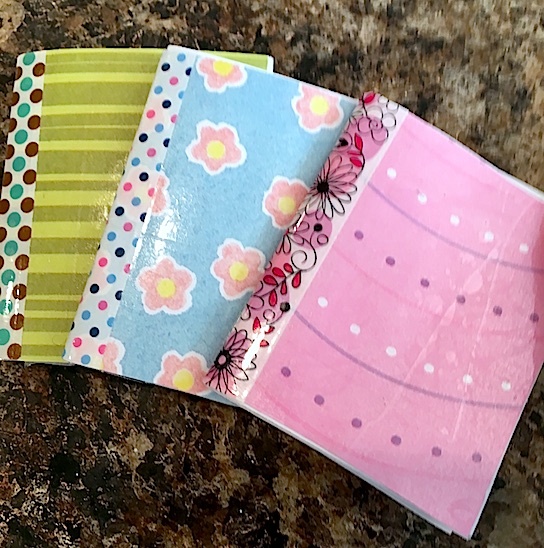 I think the washi tape idea on the spines is the most adorable thing ever! 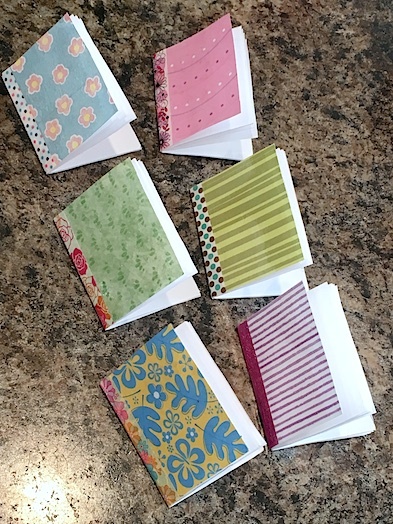 They were easy to make, and I am just loving all of the different colour options. 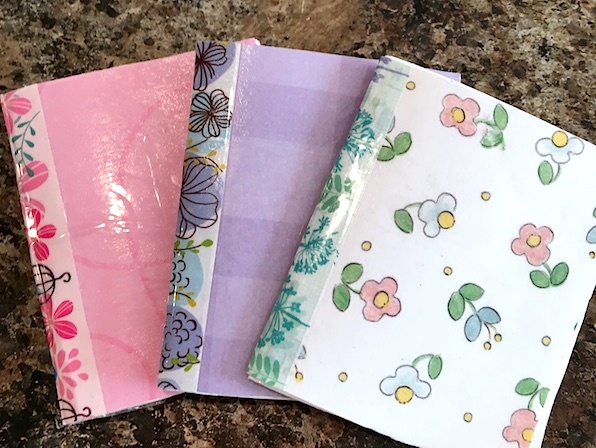 Feel free to decorate your notebooks with stickers or labels to personalize them even more. Next > OH BOY! I MADE AN ERROR! Very cute! 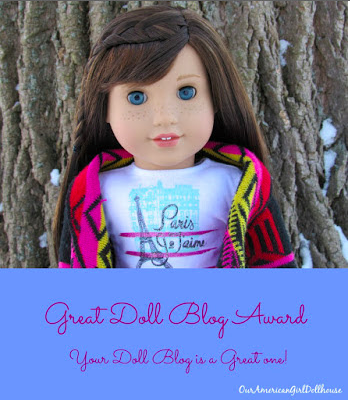 These would make great favors for someone having a doll themed birthday party too.